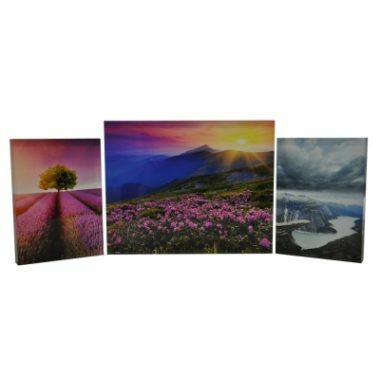 A comprehensive range of modern acrylic photo frames available in wall mounted styles designed and produced in our own UK Factory outlet. 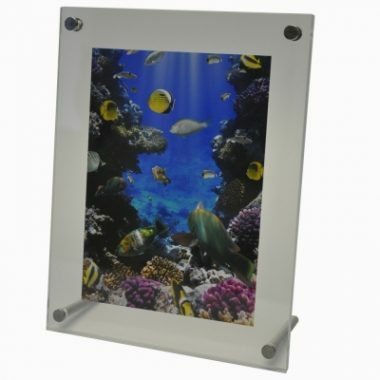 Our standard wall mounted acrylic frame holders with satin wall mount fixings are offered in a huge range of sizes. 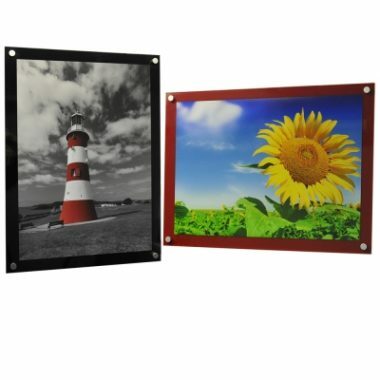 Each photographic holder helps create great focal point for any environment whether, it is pride of place in your lounge, dining room or hallway. 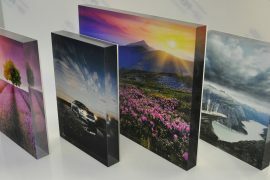 Equally our photo frame ranges will be at home in the boardroom, office, reception, photo studio or gallery. 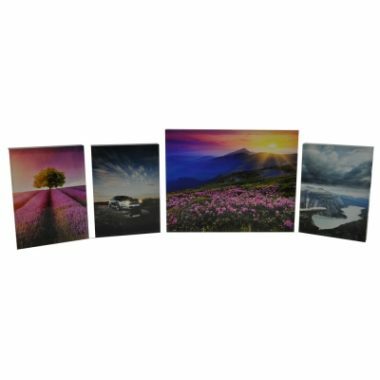 Take a look at our range of desktop, acrylic photo blocks or our acrylic magnetic photo blocks which can hold your images or certificates in landscape or portrait orientation. 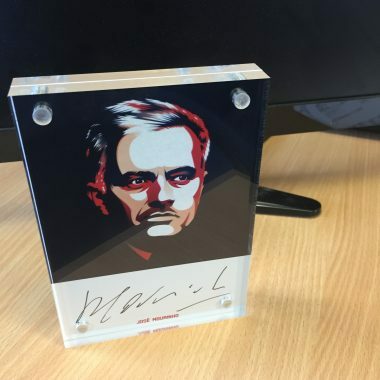 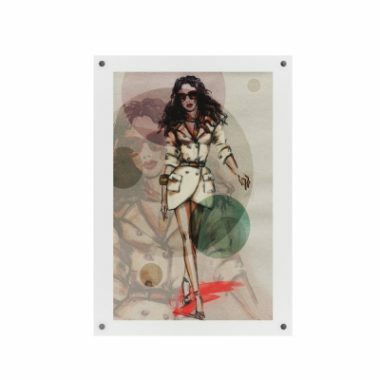 We can design and manufacture perspex photo frames for your photographs in bespoke sizes if you wish, or if you have drawings or a photo display holder idea, we can manufacture it to your own drawings, or if you need design assistance. 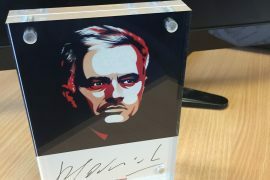 GJ Plastics help you with a solution for your images,graphics, posters or artwork, however, we do have a large comprehensive range for you to choose from. 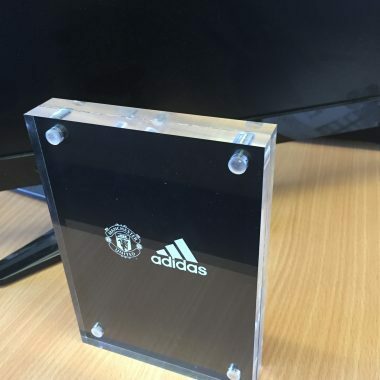 We can produce any volume of these frames for you from a one off through to large quantities. 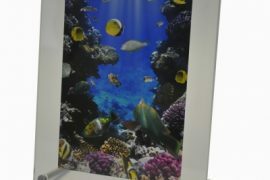 Printing Acrylic also known as Perspex sheet. 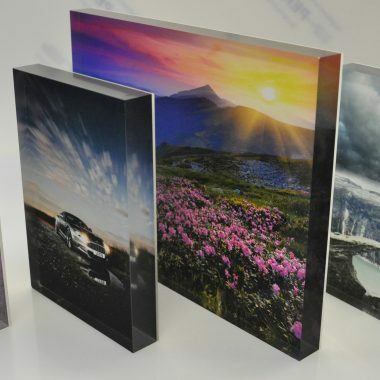 GJ Plastics have our own large format printing and graphic design departments, so if you require printed images you can be sure the image will be checked for quality before and after printing. 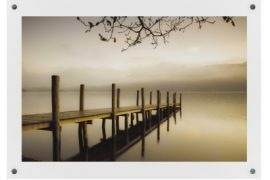 Our team will put your photo image onto quality photographic paper then mounted onto the acrylic or if it can be direct printed on the acrylic panel. 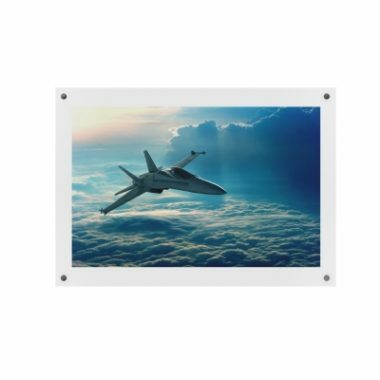 Please note all our photographic products are designed and manufactured in our own UK factory, based in Radcliffe, Bury, Manchester, ensuring quality, at superb prices. 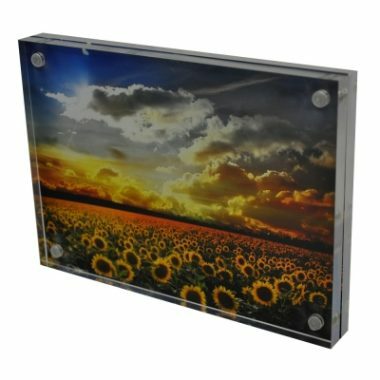 You can purchase all our photo frames online.